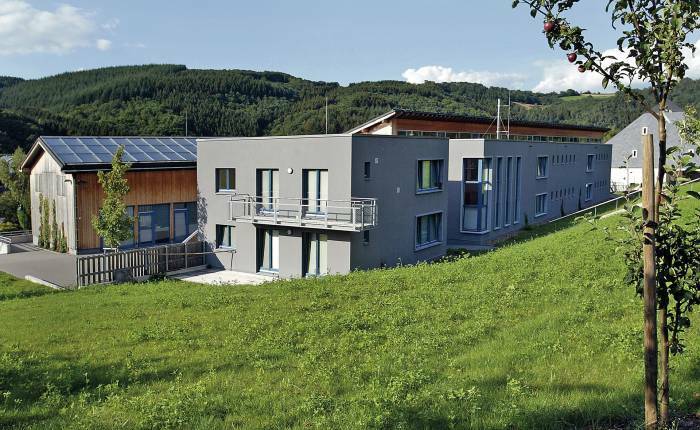 There are 9 youth hostels in Luxembourg, 2 of which are situated in the Éislek. They provide an ideal place for visitors in search of conviviality and interchange. 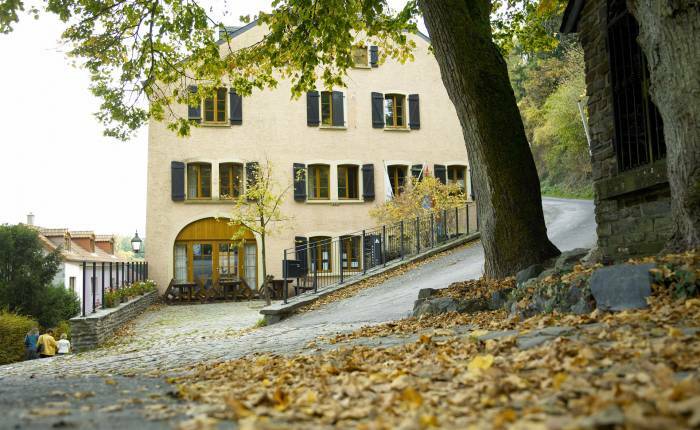 Luxembourg’s Youth Hostels are known for their hospitality and cosiness. They are also mostly situated in wonderful places that you will most likely never forget!